Whether in the office, data center, or out in the field, the LAMP Mobile app helps you manage your equipment information wherever you are. Audit a data center in minutes or hours instead of days or weeks. Instantly retrieve asset and contract information. Receive delivery, end-of-life, and other important notifications. 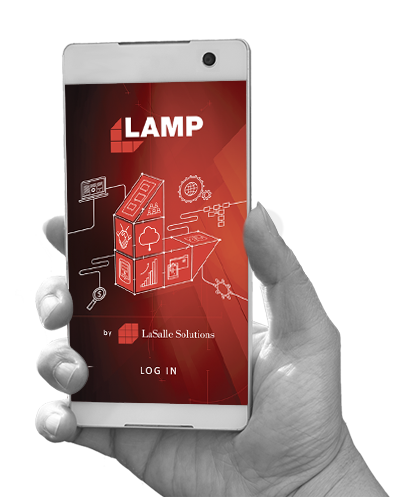 The LAMP Mobile app takes the key features of LAMP and makes them available to an increasingly mobile workforce, helping you maximize the utility of your assets, manage costs, and quickly replace malfunctioning equipment. Easily look up device information or use a Bluetooth barcode scanner to learn more about a specific piece of equipment. 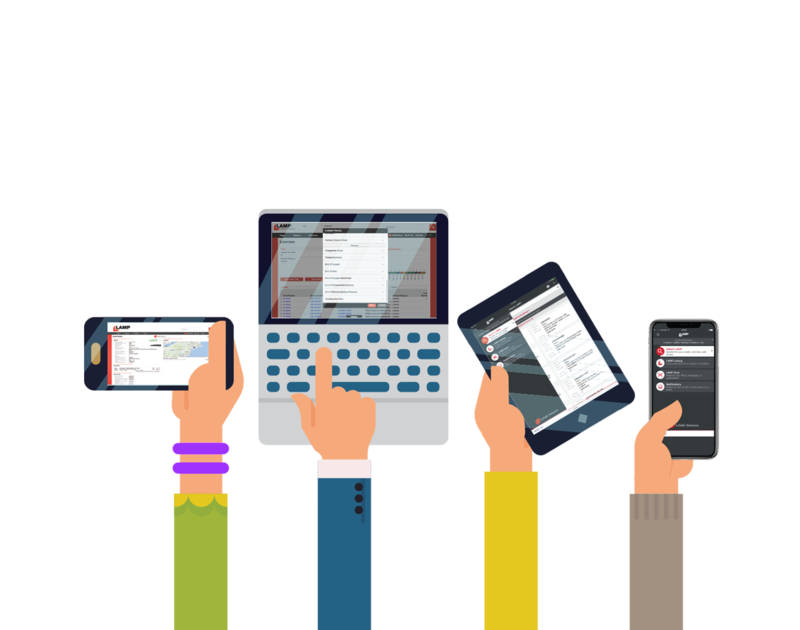 Detailed asset and contract information at your fingertips, whenever and wherever you need it. Works on any desktop, laptop, iOS or Android device.  Learn more about LAMP, or download the LAMP Mobile app today.